Elastic Games has finally revealed the release date for Last Year: The Nightmare. Fans of 80’s inspired horror games – and its Kickstarter backers – have been anticipating this title for some time now. Given the recent announcement, they don’t have much longer to wait. 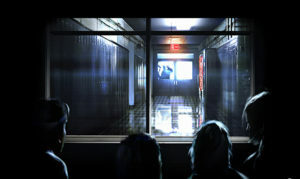 For those that don’t know, Last Year: The Nightmare is an asymmetrical survival horror game. 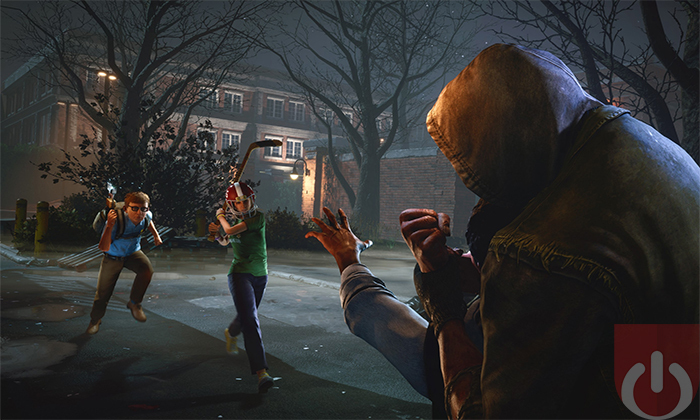 Similar to titles like Friday the 13th: The Game, five players will be tasked with escaping different maps while being stalked by another player (acting as one of the title’s killers). The Nightmare seems less serious in tone than its counterparts though. While it does feature familiar gameplay mechanics, they’ve been streamlined into something more arcade-like. 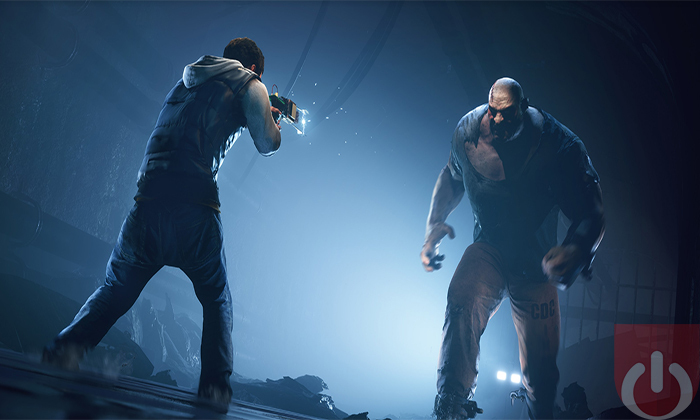 For instance, when the teen players are killed, they respawn in locked rooms – as opposed to staying dead for the rest of the match. Elastic also shared news about their game’s voice talent. This list includes Michael Johnston (Teen Wolf), Erica Lindbeck (Spider-Man), Elias Toufexis (Assassin’s Creed Odyssey), and Noshir Dalal (Red Dead Redemption 2), to name a few. Elastic has put together a good cast; the stand out for me was Melissa Hutchison, the voice of Clementine (for Telltale’s Walking Dead series). Here’s hoping they all provide memorable performances. Last Year: The Nightmare will be released on December 18th, as a part of the First on Discord program, and will retail for $29.99. The game will eventually land on consoles some time next year. Be sure to check back here as we continue to cover Last Year through news posts, streams, and a review! UFG Interviews Kevin Scharf of Elastic Games About Last Year! We got to chat with Elastic Games’ Marketing Director, Kevin Scharf, about Last Year!